The file NEC(RENESAS)U3-201-202 of the CD is for PCI Express Card. 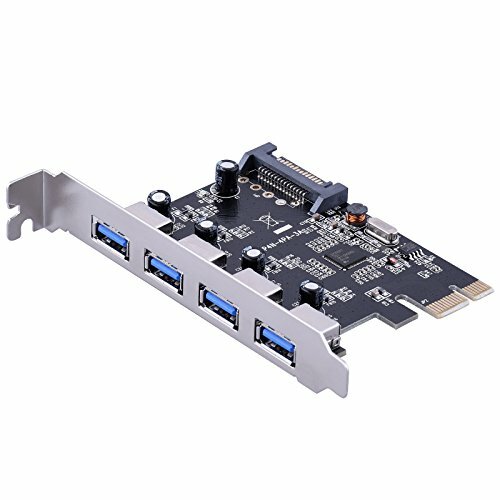 Supports PCI Express2.0 X1 Lane, can transferring up to5Gbps MAX,Supports USB 3.0 specfication typeA Connector X 4ports. Supports External power plug in order to supplying power for each USB3.0,Up to 900mA MAX/port.